The Wine Industry is a unique industry with various regulations, taxes (excise) & traceability requirements e.g. SAWIS. 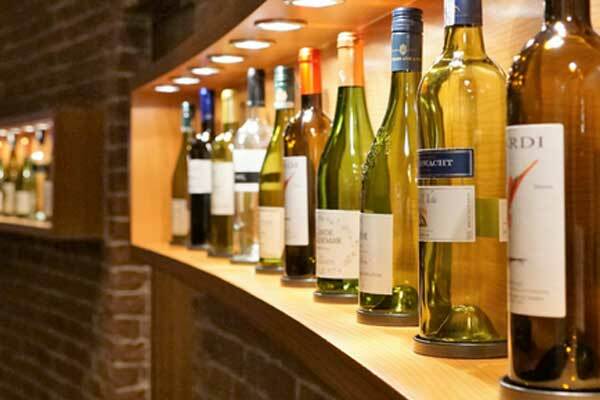 Our Introduction to the Wine Industry Seminar serves as an introduction to the Wine Industry to enable employees to have a better understanding of their various job functions, and the importance of the various requirements. 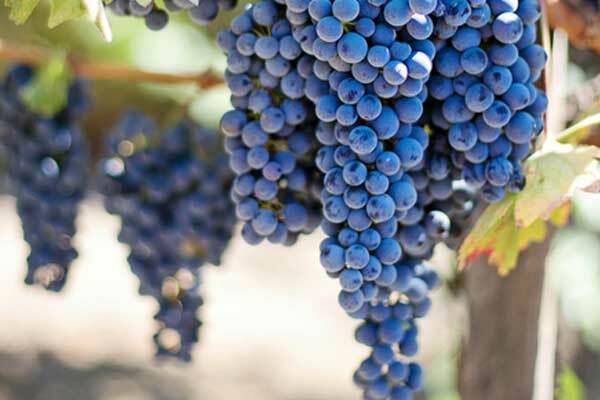 This half day seminar is intended for any new or existing employees of a Winery including Admin, Tasting Room, Finance, Marketing & even Winemaking staff. Stock Control is the heart of every Winery. Our seminar will teach employees all the various components and responsibilities around Stock Control including how to do Monthly & Cycle counts accurately.